When looking at different models of windows you want to be cognizant of the rating the manufacturer applies. 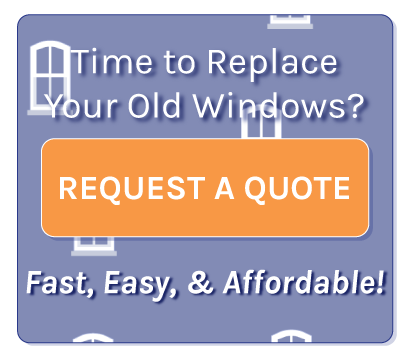 That rating will either be a “U Value” – which gives an indication of the window’s tendency to transfer heat either in or out, or by an “R Value” – which describes the window’s resistance to transferring heat in or out. If a window’s R-value is high, it will lose less heat than one with a lower R-value. Conversely, if a window’s U-value is low, it will lose less heat than one with a higher U-value. In other words, U-values are the reciprocals of R-values (U-values = 1/R-value). However please note: Most window manufacturers use R-values in rating their windows. Usually, window R-values range from 0.9 to 3.0 (U-values range from 1.1 to 0.3), but some highly energy-efficient exceptions also exist.